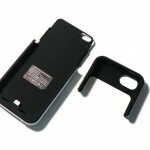 Many will simply shrug at the prices for some smartphone accessories, including a simple iPhone 5 backup battery case. 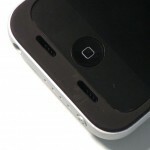 Real third-party solutions, such as the ones offered by the likes of Mophie, start at a whopping $79.95. 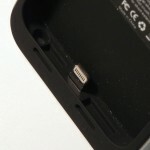 Generic options can be had for as little as $30 from eBay for a 2,200mAh case, and I’ll be taking a look at one of those options in this post. 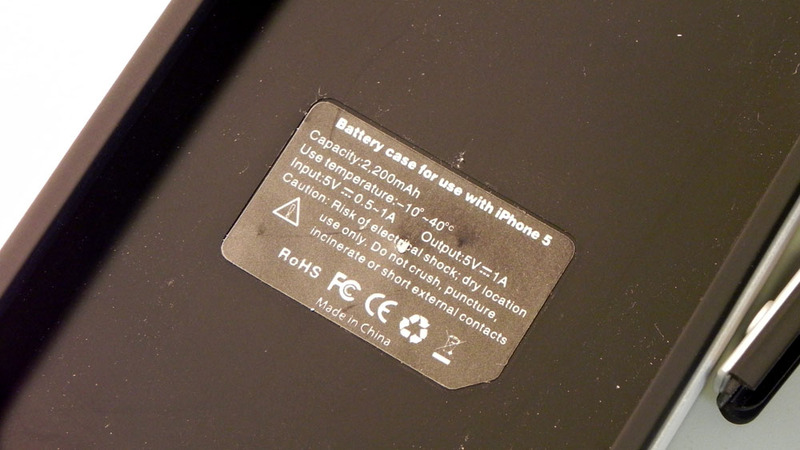 This particular battery case was purchased from an eBay seller called “1stwirelessinc.” If you’re hesitant towards buying something from eBay, I wouldn’t be worried, since this seller has good prices, fast shipping, and good seller-to-buyer communication. You’ll find the listing that I purchased from right here. It was $34.99, and was available in 5 different color options, of which I opted to get the black version with silver trim. You can see that, compared to the mophie juice pack helium, this is more than half the cost while giving you a battery capacity increase of nearly 32%. Taking that further, you could pick two of these up for the price of one helium. However, compared to the juice pack air, the savings are even more noticeable, where you could pick nearly 3 of these up while still seeing a 22% increase in overall battery capacity. 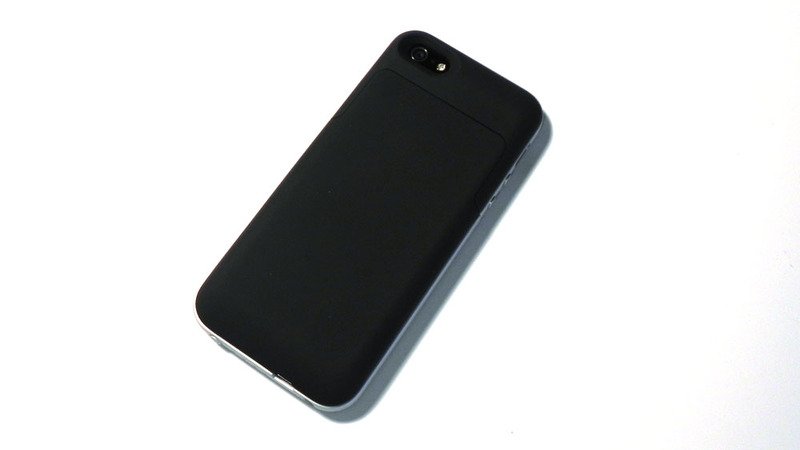 In terms of design, though, the eBay case takes a number of design queues from the juice pack air, including its soft-touch design throughout. 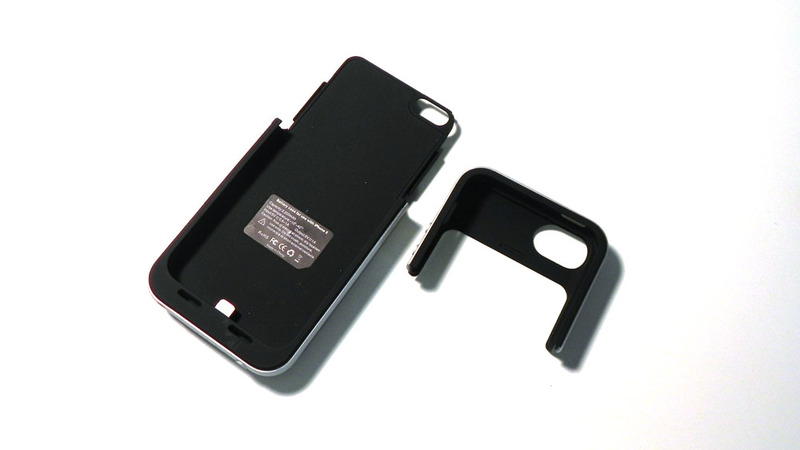 One thing that you should keep in mind is that the iPhone 5’s battery is just 1,440mAh, meaning you could get roughly a charge and a half from this case. Considering this is a simple, generic product from China, I wasn’t expecting there to be any packaging, but there was, and it’s quite good. 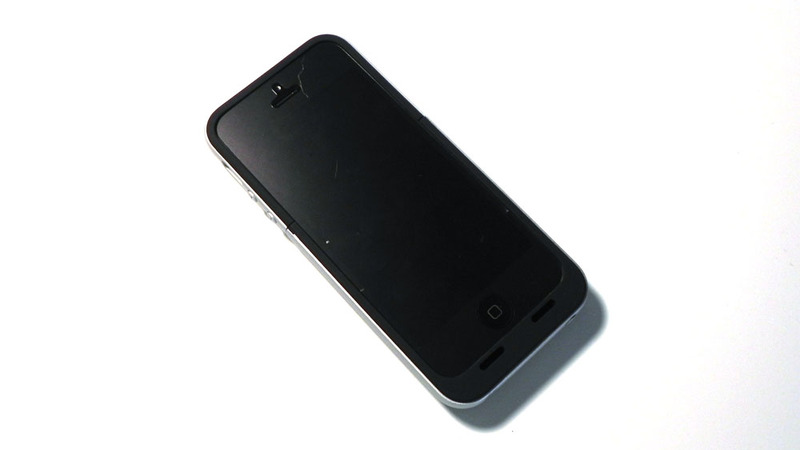 The box itself lays out a number of features of the case. Inside was the battery case, a USB cable, and a user manual. 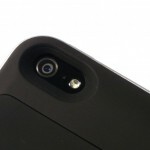 The case itself uses a two-piece design, featuring a top piece that is removable, allowing for easy slide-in installation of the iPhone 5. If you’re using a typical screen protector, then you don’t need to worry about it bubbling, at least in my case when using an anti-glare film. 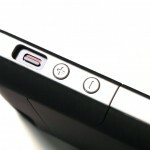 The top piece also contains little covers for the two volume buttons as well as the power button, both of which work just fine. The cutout for the silent switch isn’t perfectly aligned, but it’s large enough to where it’s easy to get in and out of. 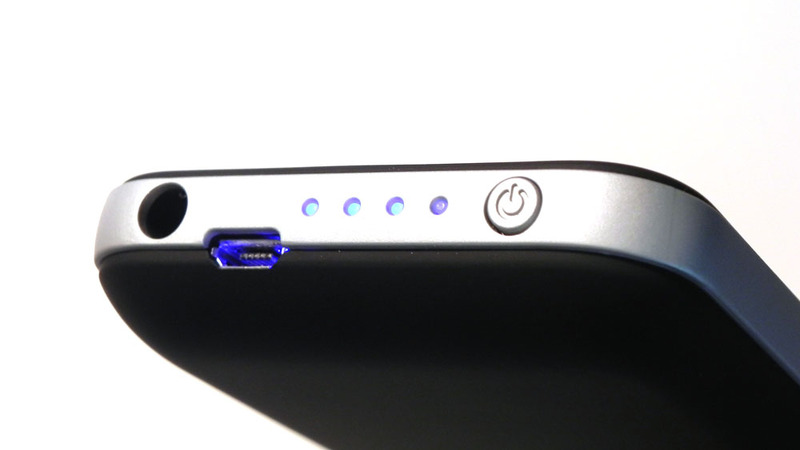 Moving towards the bottom, you’ll find LED indicators for battery capacity, a power button, a USB port, and a 3.5mm headset jack. Keep in mind that the headset jack is incredibly recessed, so unless you’re using a small extension cable, headphones that use plugs larger than the one on the stock iPhone headphones probably won’t work. 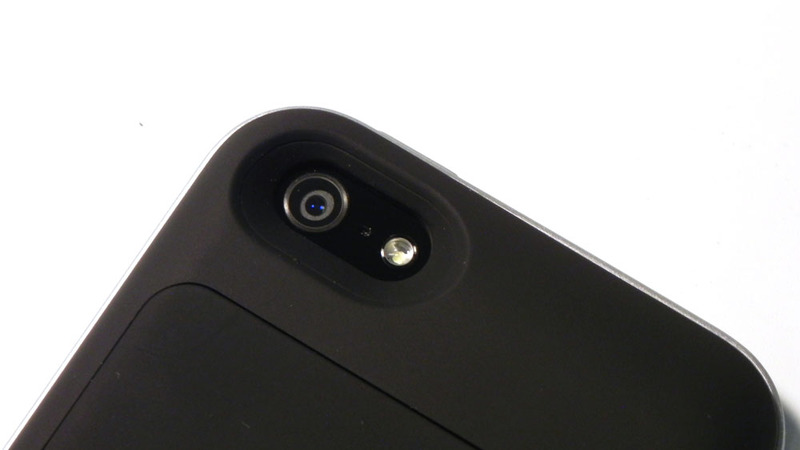 Towards the bottom of the front of the case, you’ll notice openings for the iPhone 5’s microphone and speaker. 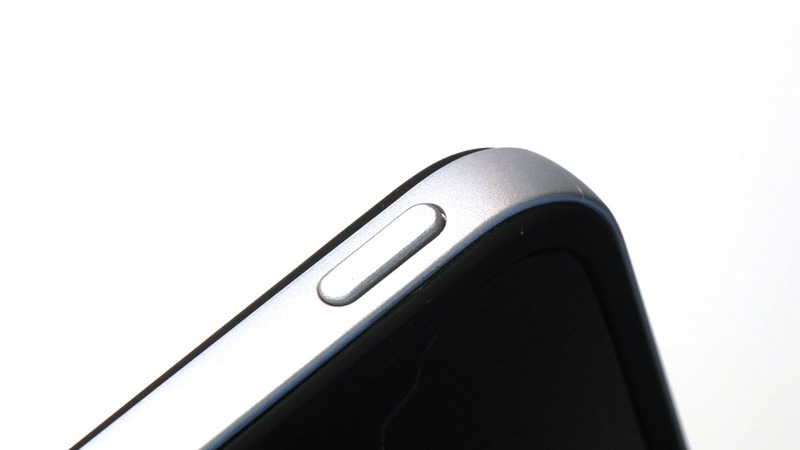 They’re angled towards you, so audio output will be a bit louder at the expense of quality. The microphone seems to work fine. 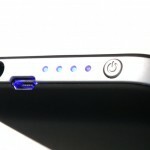 With mophie’s cases, the USB port can be used only for charging, while the eBay case can also be used for syncing with your computer. 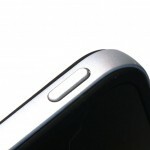 This means that you don’t have to remove the iPhone from the battery case just to sync it with your computer. It also eliminates the need to carry a Lightning cable with you if you need to do that, as any micro USB cable will work without any issues. Using the case is simple. To view the remaining battery capacity, simply press the power button once. Each LED indicates 25% capacity, so the first LED is 0-25% battery, the second is 25-50%, etc. 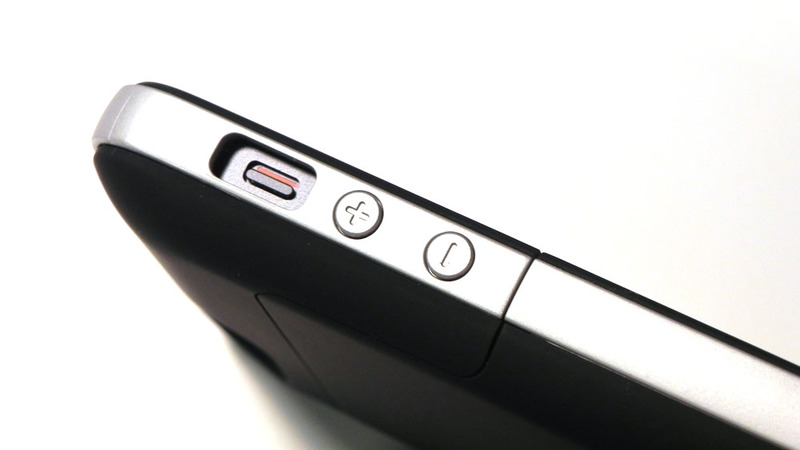 To turn the battery on, hold the power button for three seconds, and charging will begin. In one of my tests, my iPhone 5 went from 58% to 100% in less than an hour, with the battery case having between 50-75% battery left. If you do the math, that makes sense. 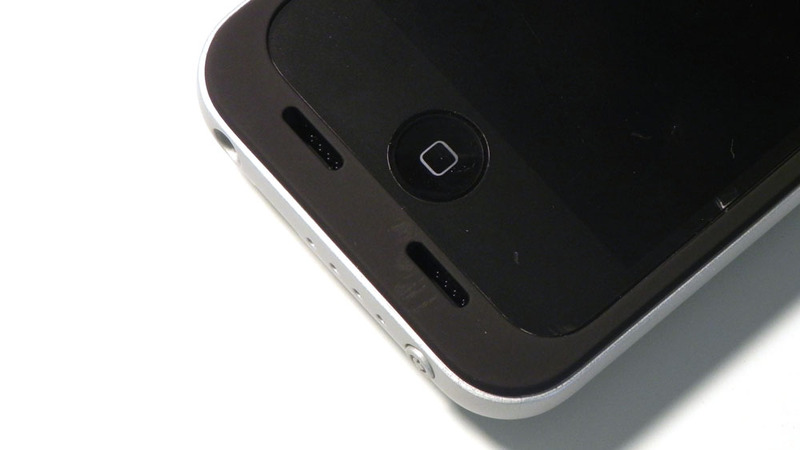 Since the iPhone 5’s battery is 1,440mAh, I only needed to charge the iPhone’s battery by 42%, or 605mAh. 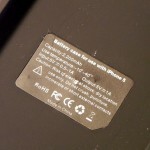 This means that only 28% of the battery case’s battery was used, leaving 1595mAh left. 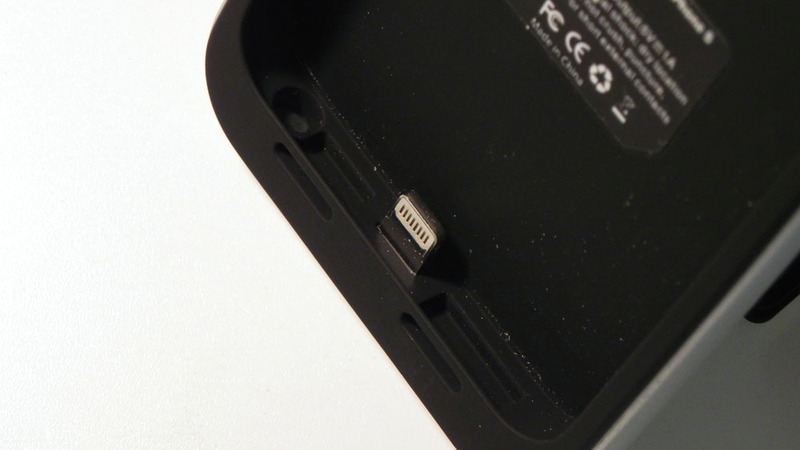 As an added bonus, the battery case will stop charging your phone once it reaches 100%, so you don’t have to worry about manually turning the battery off after a while. Ultimately, buying one of these over “official” solutions is a no-brainer. 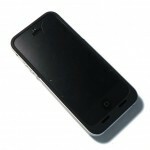 Its battery is larger, offers more features, and works extremely well for being less than $35 from most eBay sellers.